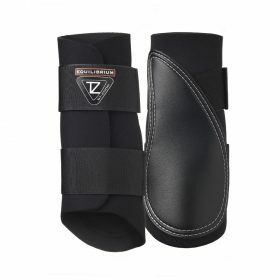 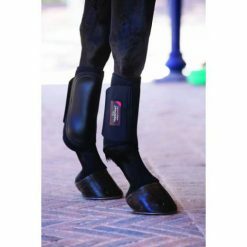 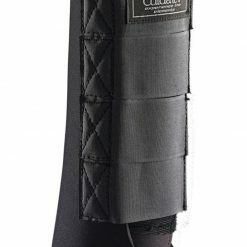 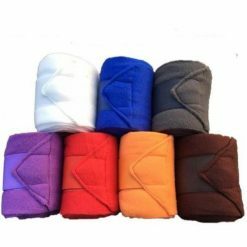 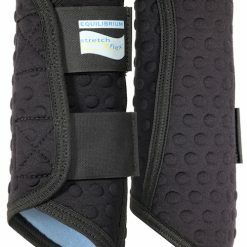 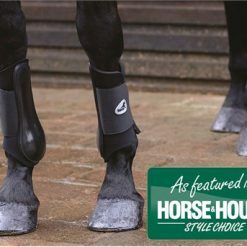 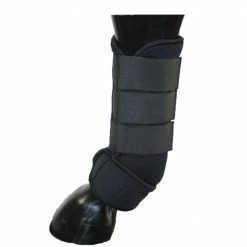 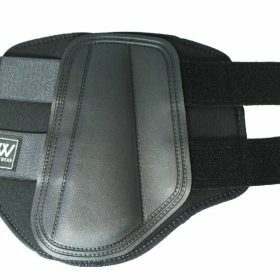 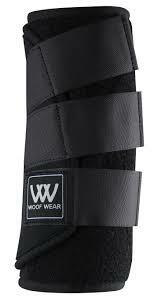 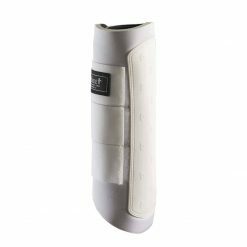 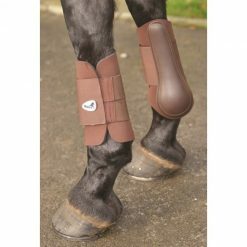 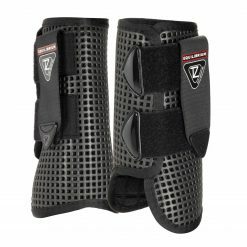 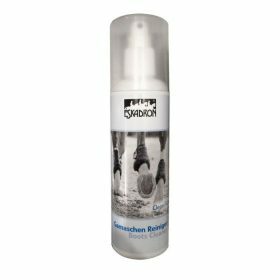 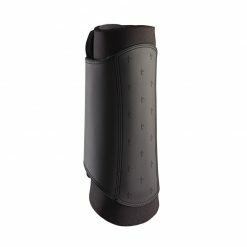 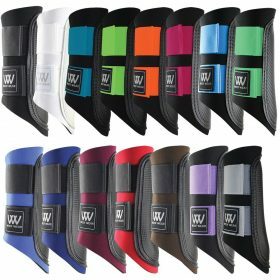 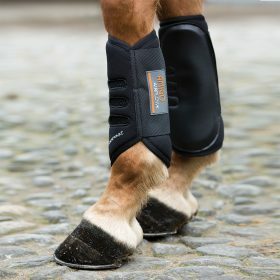 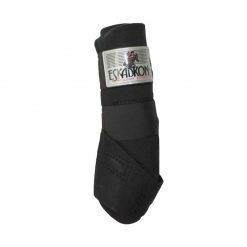 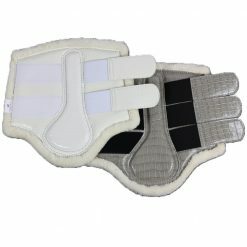 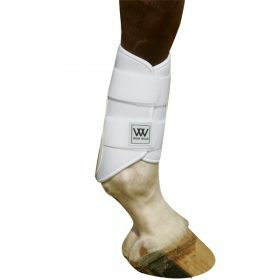 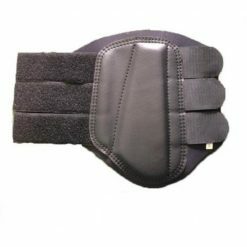 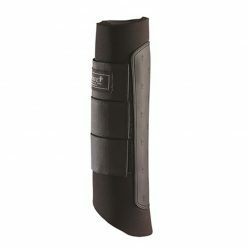 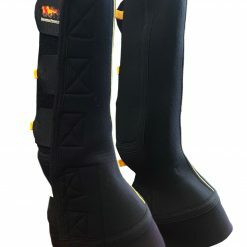 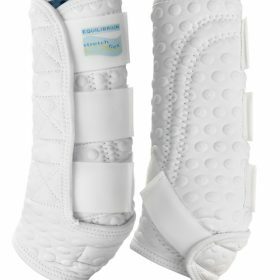 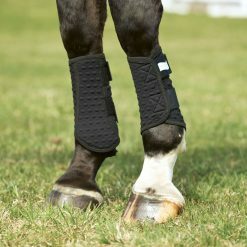 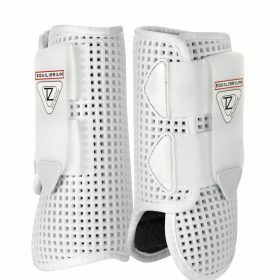 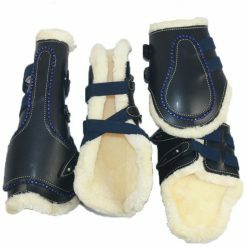 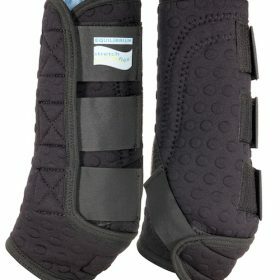 Protect your horses lower leg with some high quality brushing boots and exercise wraps. 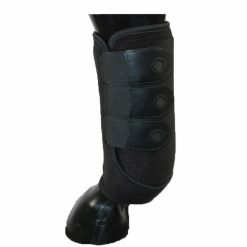 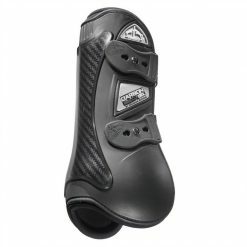 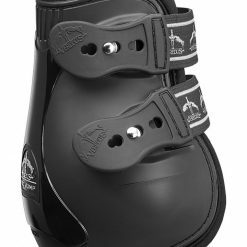 We have a wide range of boots for all disciplines whether it be jumping, hacking, schooling or even turnout. 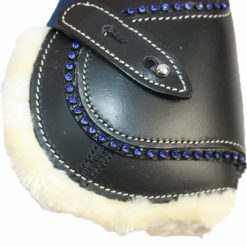 Shop your favourite brands including Woofwear, Equilibrium and Horseware.